If you are shopping for a loan, or you want to find lower interest rates on your current loans, you can use these strategies to help you save money on your loans. The lower your interest rate, the less you will spend on interest, but it can also affect the total payment amount and how long it takes you to pay off the loan. These loan strategies can work for most of the loans that you have. Credit unions and small banks offer lower interest rates on loans when compared to larger banks. It may take some hunting, but you may be able to lower your interest rate if you can qualify for a loan through your local credit union. To get a loan through a credit union, you will have to be a member of the credit union, which means you have to meet specific criteria like living in a specific location or working for a specific employer. Taking the time to research the rates offered by different local banks can save you a significant amount of money over time, especially on larger loans like a mortgage. 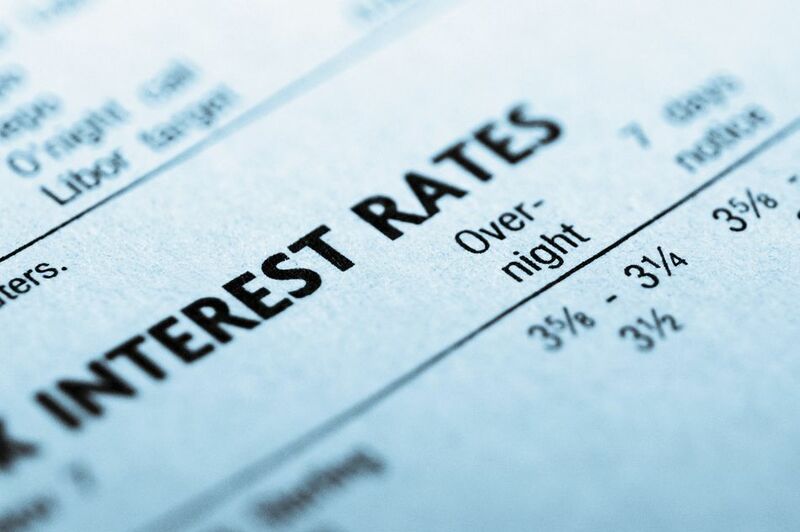 You can find the current interest rates being offered by looking at the bank's website. If you sign up for automatic payment, you should be able to lower your interest rate. This works for personal loans, car loans, and mortgages. Banks like this because they are more likely to be paid on time with the transfer and you do not need to worry about making your payment each month. Check to see if you qualify for this option with your current loans. A simple question and follow up to make sure the lower interest applies can help you save on the interest of the loan. It usually will not apply to a credit card but can be used on your installment loans. Your student loans may even have this option. Some banks will offer lower mortgage rates or interest rates on car loans if you have a checking account with them. Switching banks can be worth the savings, especially if you are looking at a large loan like your mortgage. With your mortgage, it can be beneficial to use a mortgage broker who can help you find the best terms for your mortgage loan overall. A mortgage broker may be able to help you find a mortgage that has this option. Although it may seem like a pain to switch accounts, it can also simplify everything to have all of your accounts at one bank. The other option is to have an account open and only transfer in your loan payment to it each month. If possible, you can consolidate your higher interest loans, like your credit cards, to personal loans with a lower interest rate. These loans can allow you to pay off your debt faster since you are not paying as much in interest each month. It may be a good option as long as you follow two basic guidelines. First, you need to stop using your credit cards completely. There is no point in borrowing the money if you continue to go into debt each month. Second, you need to avoid tying a debt consolidation loan to your home through a home equity line or a second mortgage. It puts your home at risk if you are not able to pay the debts in the future. Take the time to shop for a good consolidation loan. It can save you a lot of money. Additionally, take the time to make sure you will stop using your credit cards before you do it. You may want to set a goal of not using them for two months, so you are no longer in the habit before you take out the consolidation loan. One of the best ways to get lower interest rates is to have an excellent credit score. There is not a quick fix that will magically raise your credit score overnight. It is important to handle your credit well from the beginning to get the bet interest rates. There are things you can do to improve your credit score if it is not as high as you would like. The first step is to catch up on past due payments like utilities and credit cards. Another thing you can do is to lower the amount that you currently owe in credit. If you are using too much of your available credit, it can make your credit score drop. Additionally, you need to be careful about closing out your oldest credit card accounts since this can cause your score to drop as well. If you know you will be applying for a mortgage in the next year; you should put efforts into bringing up your credit score before you apply for the loan.